We are your specialists in ear surgery: operations to improve hearing, aesthetic ear corrections and treatment of serious ear disorders. Whether, and how well, you hear depends on the performance and subtlety of your sense of hearing. 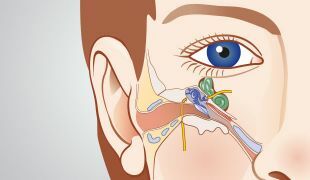 In the hearing apparatus of the outer ear, consisting of the external ear canals, middle ear and inner ear, nature has given us a fascinatingly complex and sensitive system of anatomical structures. Because the human ear is so extraordinarily sophisticated and finely developed, it is also susceptible to pathological changes and functional disorders likely to adversely affect good hearing. In our group practice, the focus of our experienced and specialist ear surgeons has for many years now been on operations to the ear and hearing. As such we are in a position to offer hearing-enhancing surgery particularly to the group of patients with issues of the ear and skullbase, such as middle ear deafness due to otosclerosis or chronic middle ear infection. In addition, we are also happy to advise you if you have been diagnosed with another serious ear condition. We guarantee a level of care commensurate with the most advanced ear surgery. You are also in capable hands with us, for example, when your concern is ossicular replacement prostheses. Aesthetic ear correction: optimising the external shape of the ear aesthetically and creating greater harmony with the face. 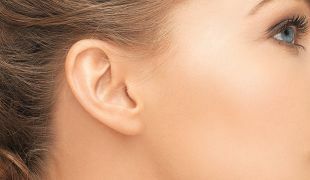 As experienced ear surgeons, we can also advise you on correcting the aesthetic form of your ears. If you are concerned about protruding ears or would like to correct an irregularity in the shape, or reduce over-large ears or ear lobes; we also offer aesthetic ear surgery which will permanently harmonise the symmetry and expression of the face. 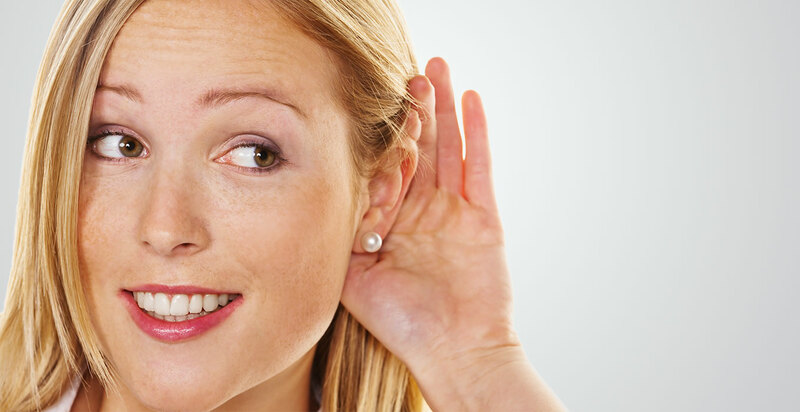 We have the experience to carry out comprehensive and extensive surgical interventions on the ear. 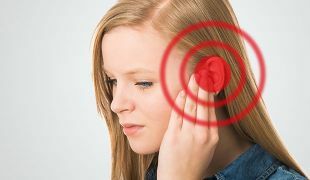 Patients come to us, because we can carefully remove aggressive and destructive inflammations from the ear, along with operations to improve hearing. Serious complaints of or in the ear do not just lead to hearing loss but also to further problems. Our range of treatments is focused on the full variety of ear complaints. From simple ear pinning for children through to complex aesthetic ear correction: Even here we offer a wide range of services.